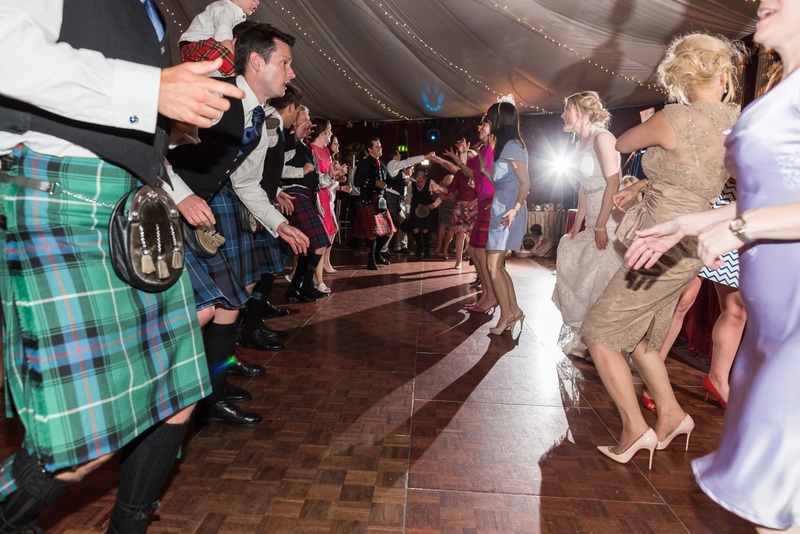 Here at Reel Time Events we are the one stop shop for all of your wedding entertainment needs, from bagpipers to clarsach players and string quartets to traditional bands we have everything you may need. However have you ever considered something slightly different? 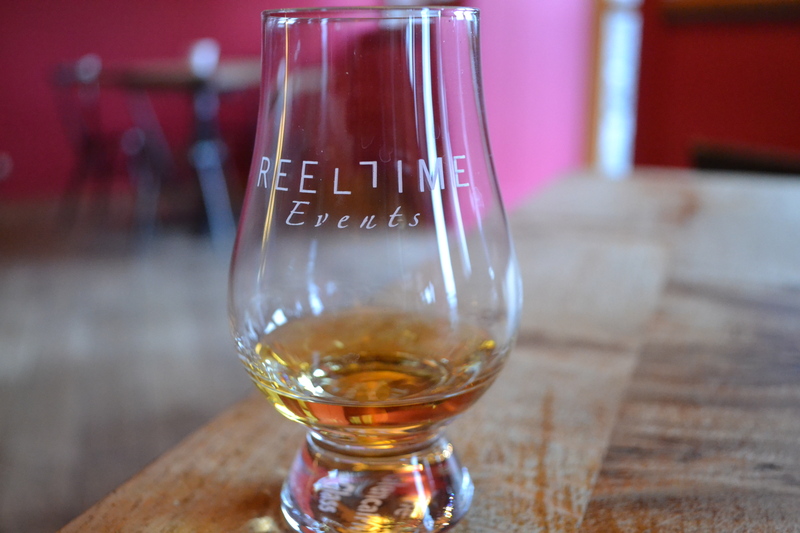 Common with destination couples looking to give their guests an introduction to Scotland’s favourite tipple; we can offer guests three or four single malt whisky’s from all over Scotland. Tastings can be personalised if desired and all levels of expertise can be catered for. Whisky cocktails can be offered as a supplement for ladies if required and all whisky, crystal glassware and expert tasters are included. A popular option during the drinks reception is falconry. 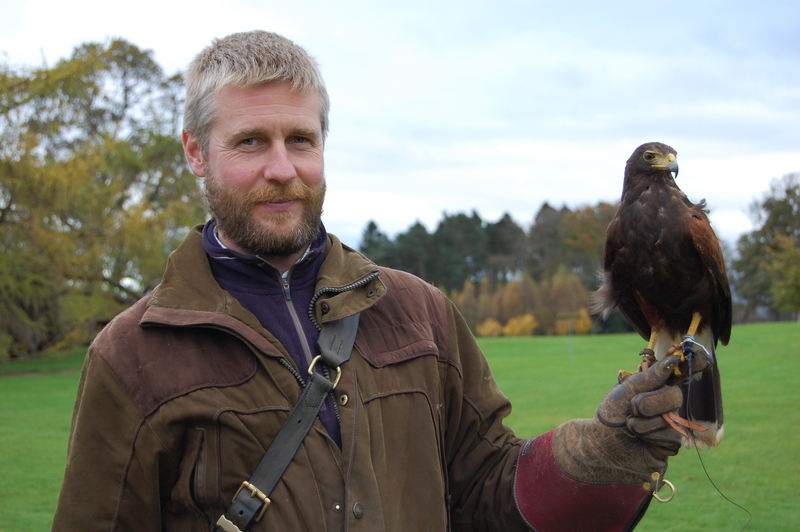 Our falconer can treat guests to full bird displays as well as handling to allow for some bespoke photos. With everything from falcons and eagles to everyone’s favourite barn owl it is impossible not to get excited over these birds of prey. Another highly desired piece of entertainment to provide some discussion over dinner would be a magician. Not one for a balloon animal our award winning magician can amaze you and your guests with pick pocketing, sleight of hand magic and of course dazzling card tricks. Often a slow burner but as soon as word spreads there is a magician the whole room becomes captivated and discussions about how it was done can lead to great debates during the wedding breakfast. 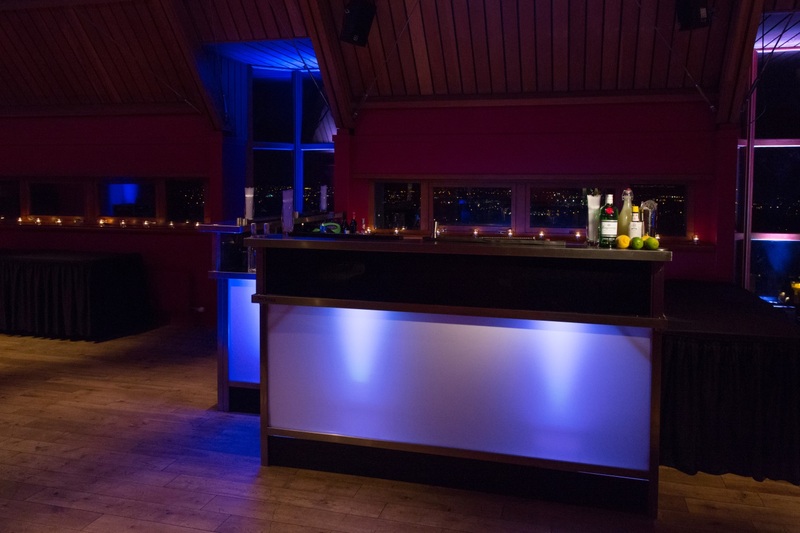 As you transition from day to evening you will need something to ensure the dancefloor is full all night. 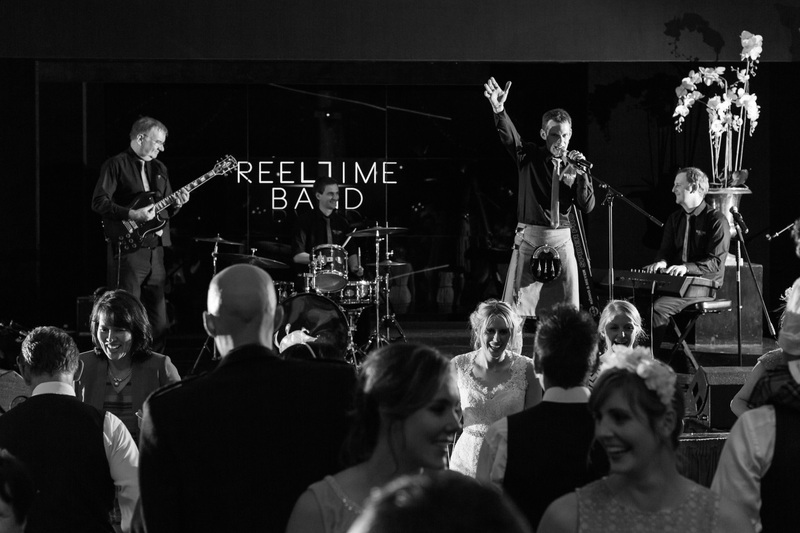 With a rocking, contemporary twist on ceilidh the Reel Time Band are here to help. With the option of a four or five piece band their expert caller can have guests dancing along to the Gay Gordon’s in no time. An excellent choice as an ice breaker for guests. If required we can also filter some disco classics throughout via iPod to give those feet a rest. 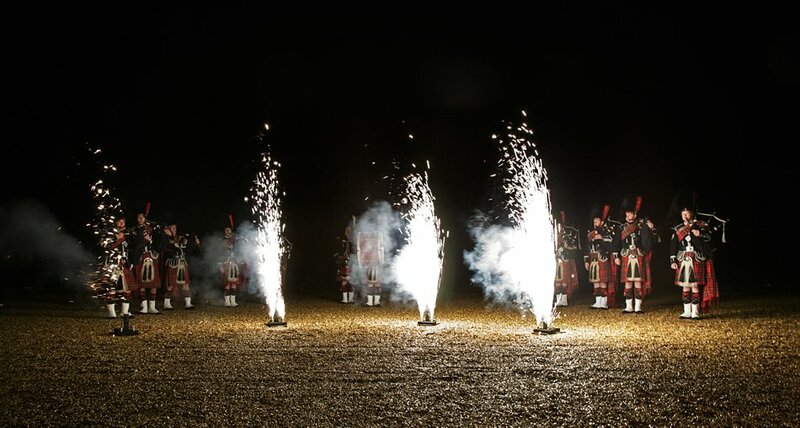 Or perhaps you fancy a surprise treat for your bride or groom as well as guests then why not consider a Beat the Retreat. 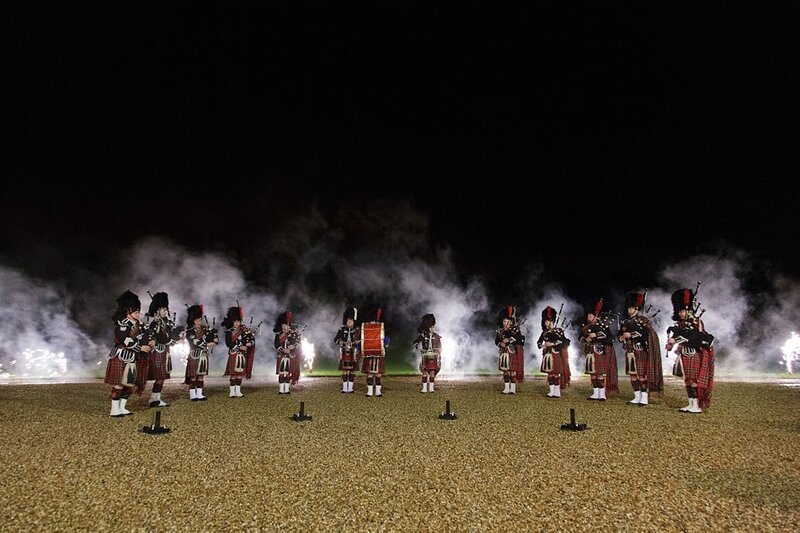 This spectacular offering from one of Scotland’s leading pipe bands will leave you and your guests feeling seriously patriotic. The bands performance will last roughly fifteen minutes with some of everyone’s favourite tunes being played. 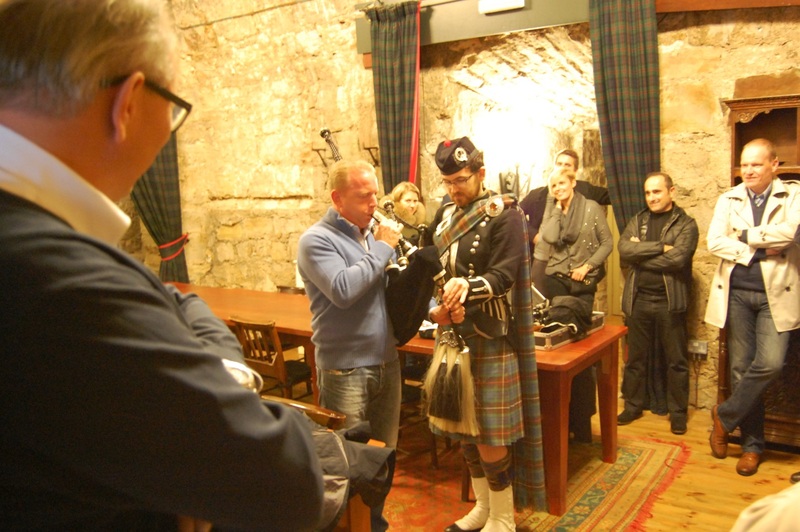 Before the band march themselves out the Pipe Major will offer his final salute to the bride and groom. Why end the celebrations after the big day itself? 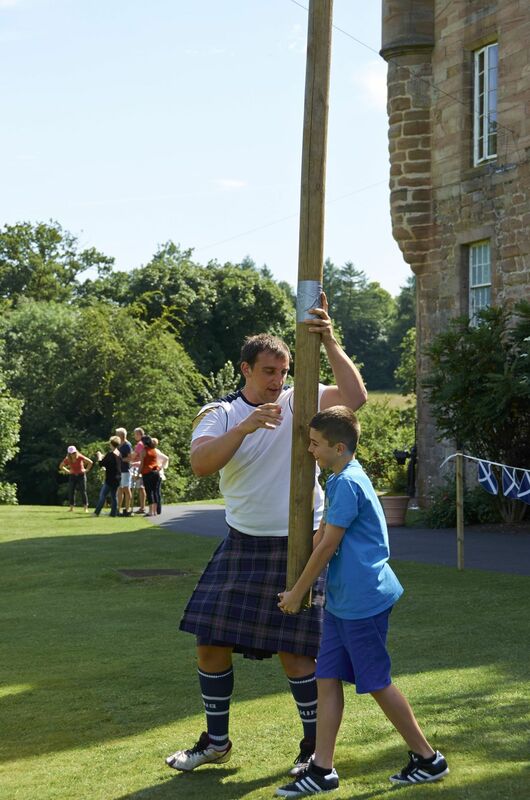 Get guests together the following day to relive the best moments and take part in some traditional Highland Games activities to finish everything on a high. 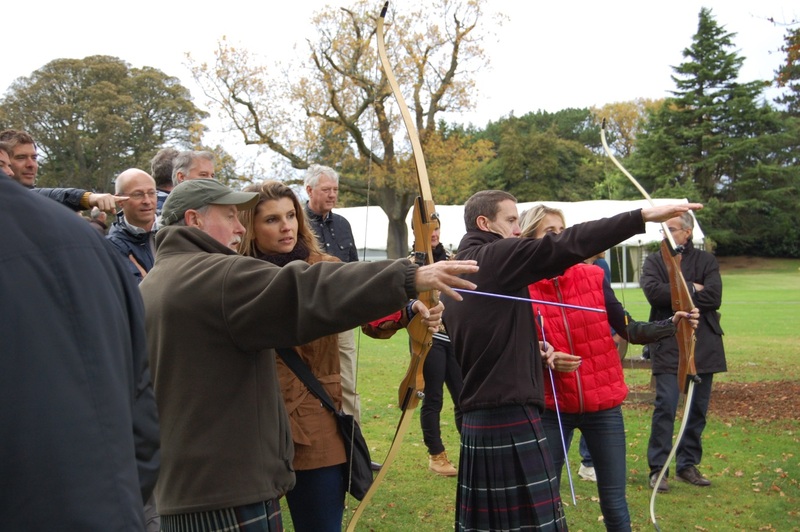 Our enthusiastic events team are on hand to deliver some of the most authentic Scottish activities which can include caber tossing, hammer throwing, archery, welly wanging and even a bag pipe masterclass. We can supply the prizes and ensure that winners are treated to a champion’s reception. 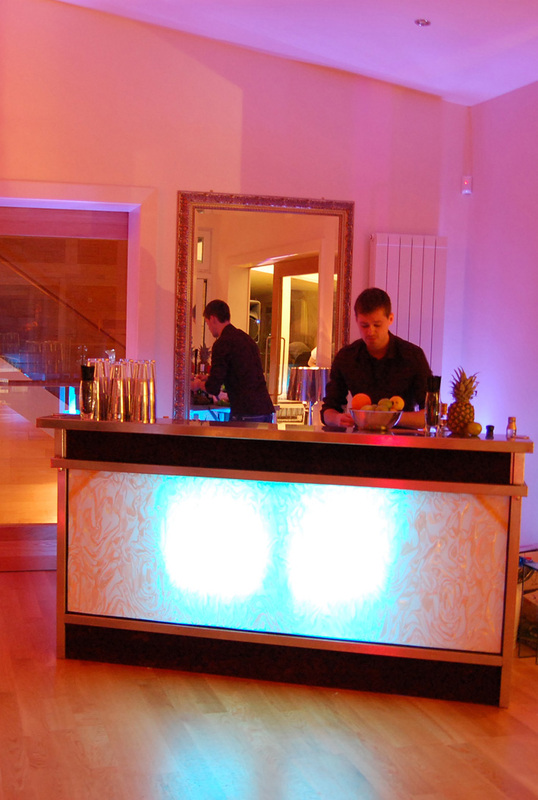 Lastly, nobody wants their guests to go thirsty on their big day, does your venue not have a drinks licence? Then why not let Reel Time Bars supply you with everything you may need, with a great selection of beers, wines and spirits it can be as simple as you like. If required we can take care of the champagne reception and even offer some bride and groom themed cocktails. 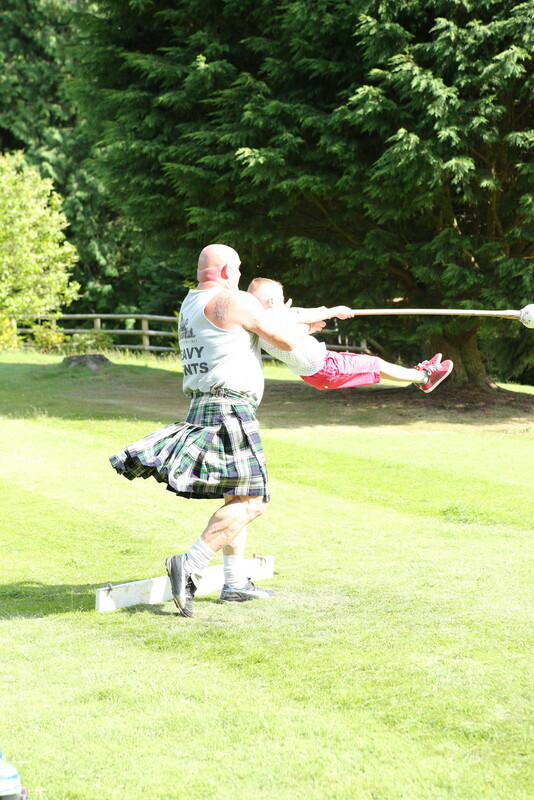 Photo Credits: Claire Weir, Jonathon Fowler, Bluesky and Roddy Deans.